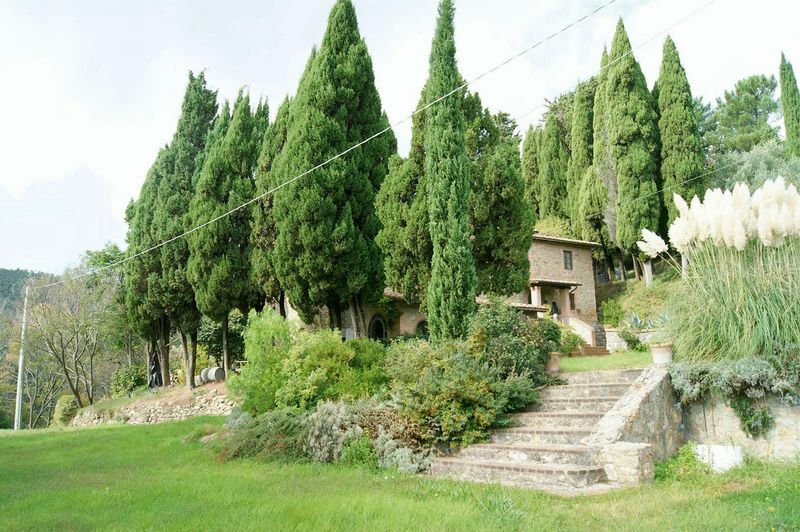 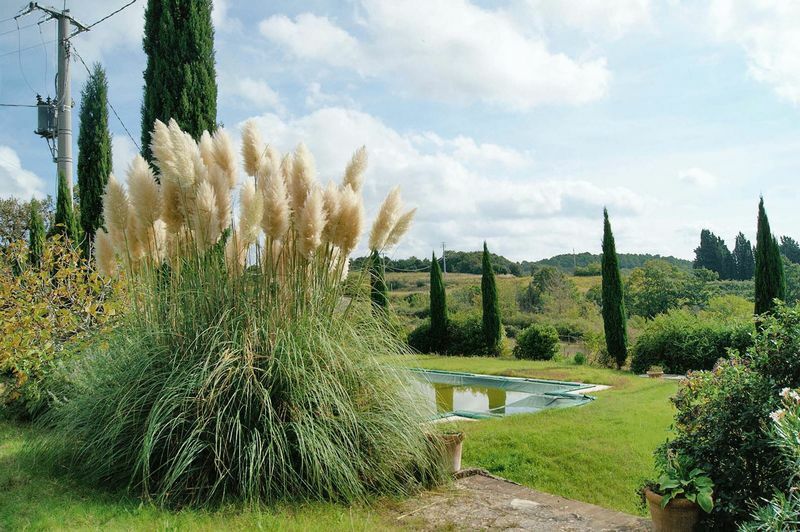 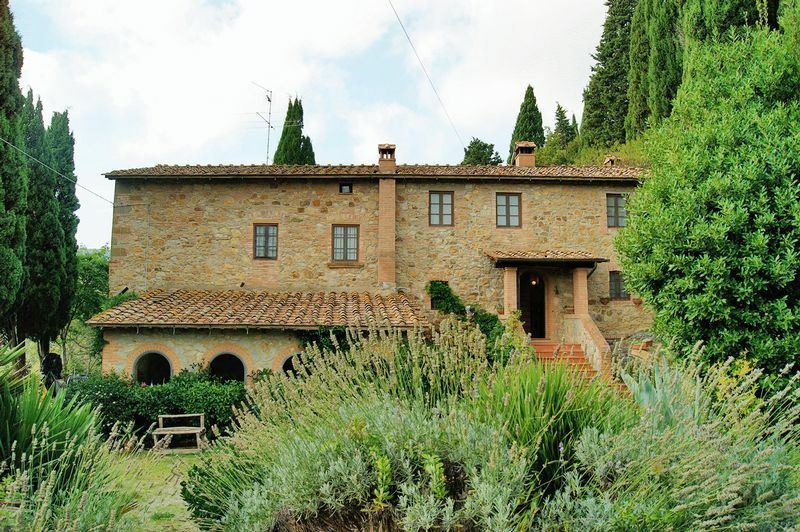 Perfect holiday getaway or permanent Tuscan residence, that is also ideal for entertaining! 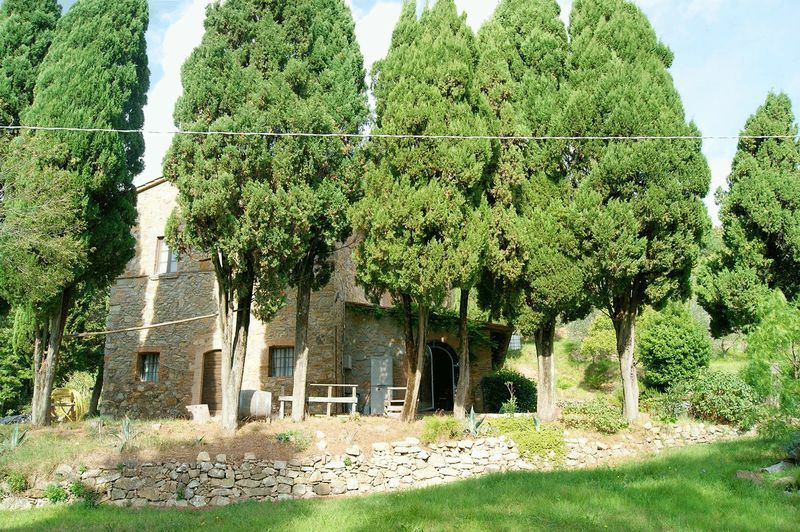 A renovated stone and brick farmhouse-style property with swimming pool, stables and agricultural land that offers olive trees, vineyards, woods and arable, in all around 13.8 hectares. 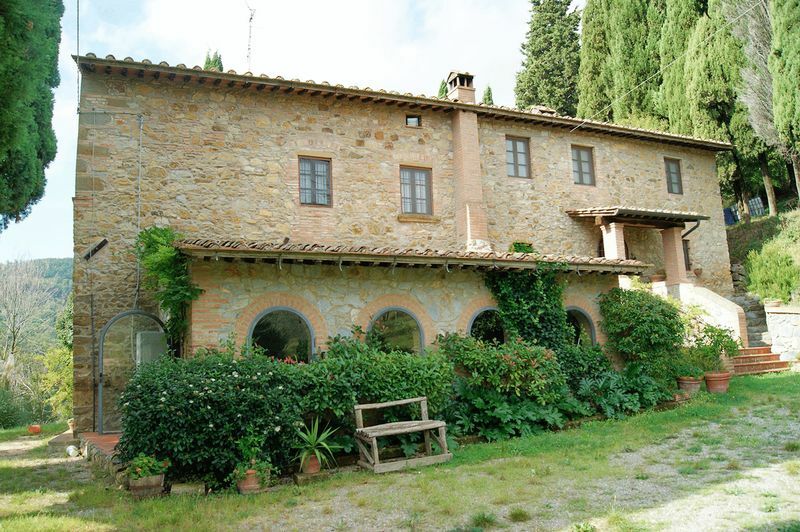 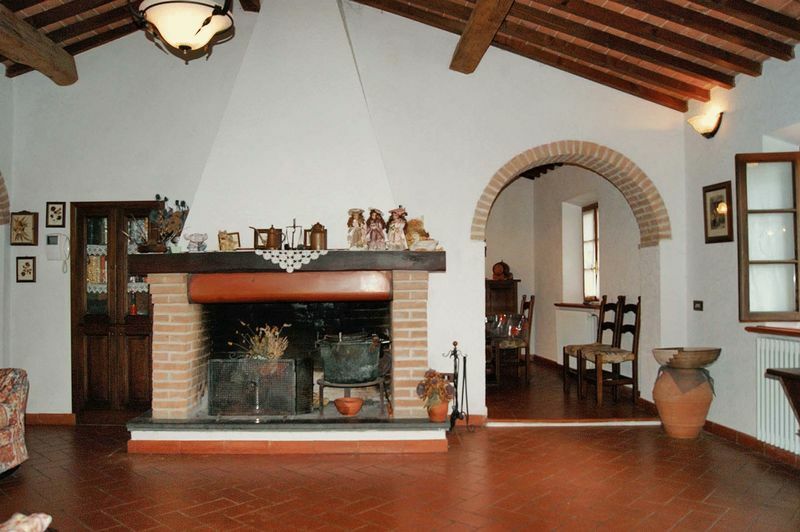 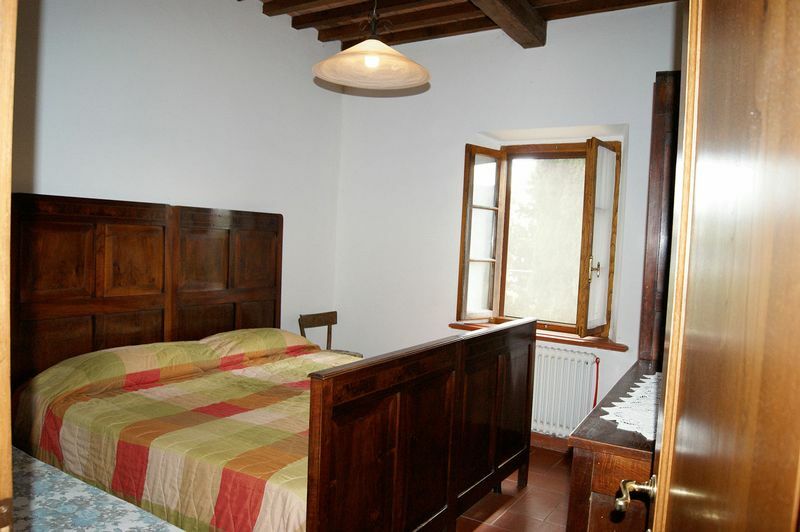 This ancient brick and stone home is set in the hills of Chianni. 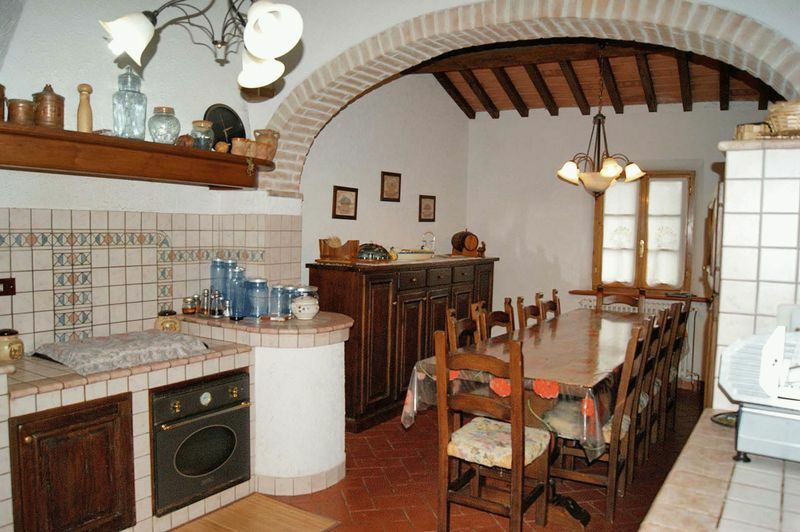 On the ground floor there is a tavern-style area where it is possible to cook and entertain. 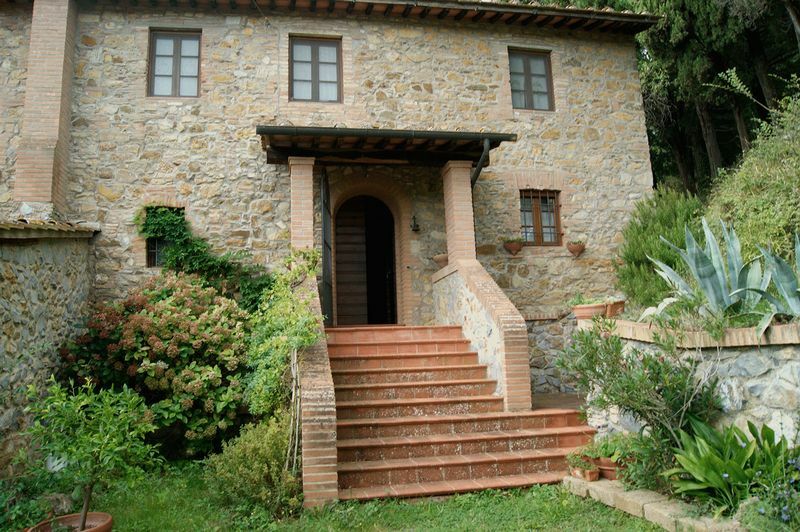 On the first floor we find the main house which includes large kitchen, living room with fire place, and the bedrooms and bathrooms. 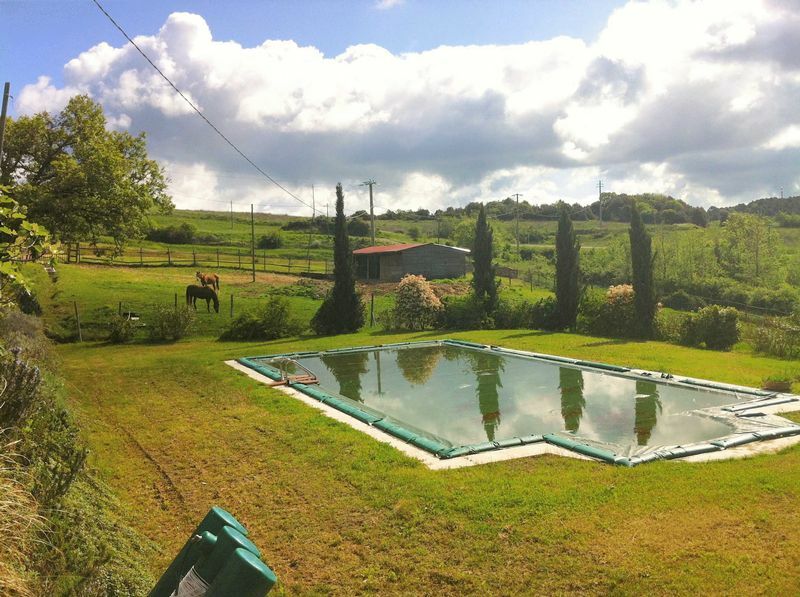 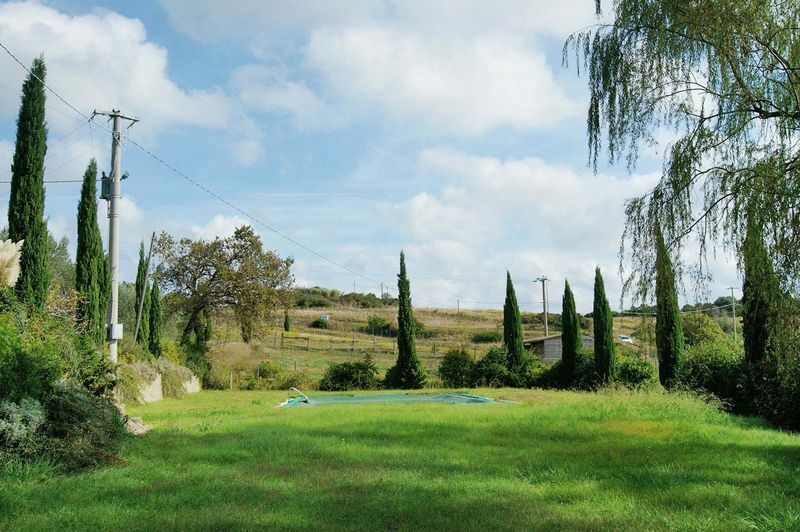 The property is located in a beautiful, scenic area. 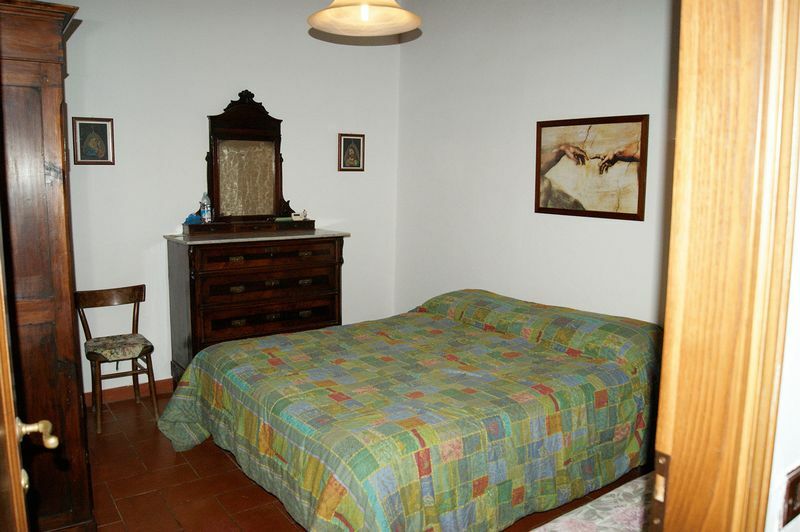 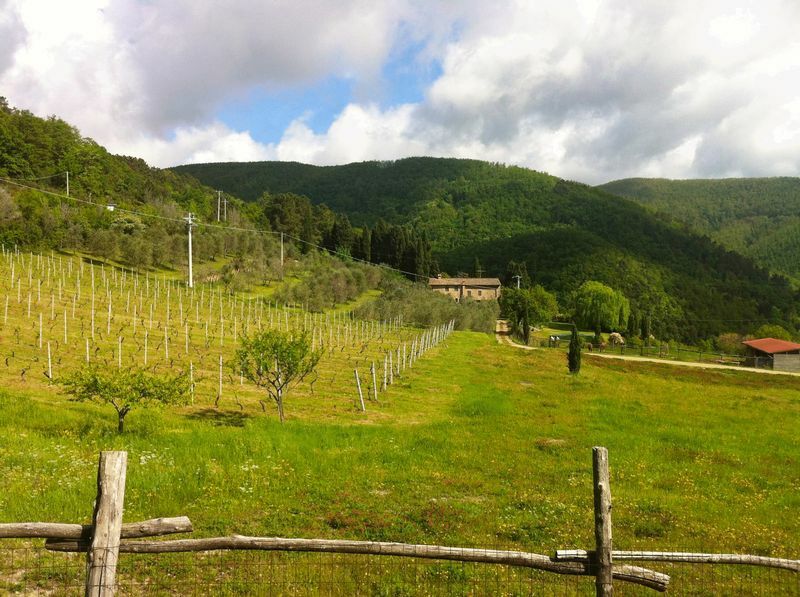 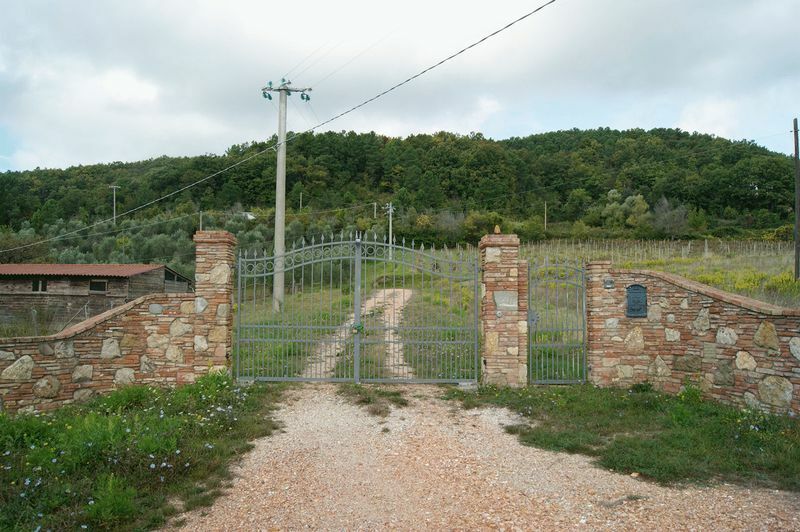 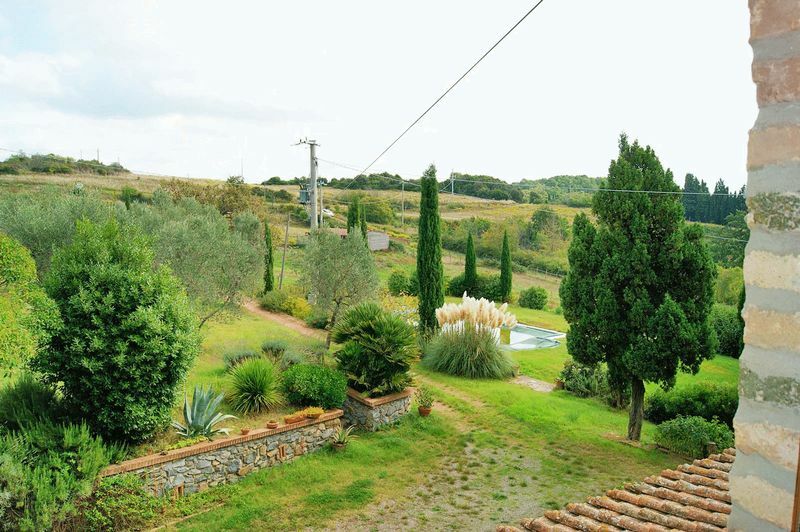 Even though the property is set in the middle of the country it takes just 5 minutes to get to the centre of the nearest village, Chianni, a well regarded and well served village just 45km from Pisa International Airport.